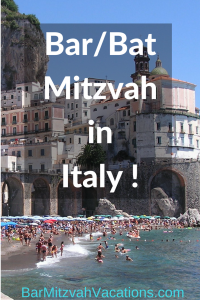 Contact us to learn more about this exciting Bar Mitzvah Vacation! 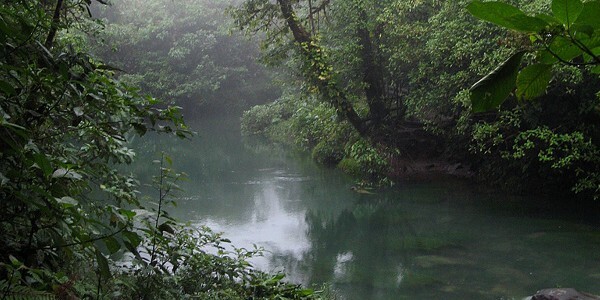 “We had a really good experience working with Ellen in planning our son’s Bar Mitzvah in Costa Rica. She had lots of great suggestions on how to plan our trip, and was incredibly responsive to our needs — even when we were actually on our trip and sending her questions via e-mail. Contact Ellen for more information on your Costa Rica Bar/Bat Mitzvah. Your child can perform a Mitzvah by participating in a community service program at a school or non-profit organization in Costa Rica. 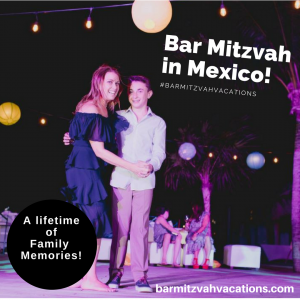 Once your Bar/Bat Mitzvah date is set, Bar Mitzvah Vacations will assist with all your plans, including working with synagogue staff to help choose an appropriate community service project. 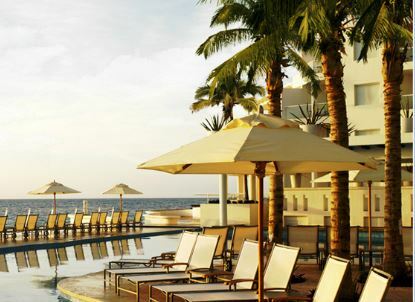 Bar/Bat Mitzvah Vacations counselors are expert travel agents and event planners. Every detail of your family’s experience gets personal attention from our knowledgeable staff. Dates are available – Contact Ellen now!